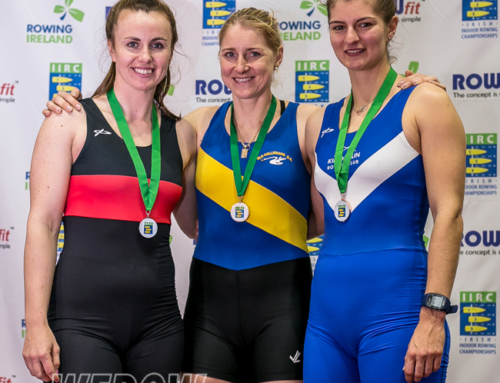 The National Junior Indoor Rowing Championships (NJIRC) is returning to Lee Valley Athletics Centre this Friday, March 9 kicking off a monster 5 day extravaganza of rowing in the capital and at Dorney Lake. At the heart of the #RowingRevolution, the event will attract over 2000 young people aged 11-18yrs to race individually and in relay teams. In total over 70 secondary state schools from across London have been preparing for the event with weekly clubs, as part of London Youth Rowing’s Active Row Programme, funded by Sport England and Tideway for the next 4 years. NJIRC is one of the largest indoor rowing competitions in the world and the only national junior event of its kind. 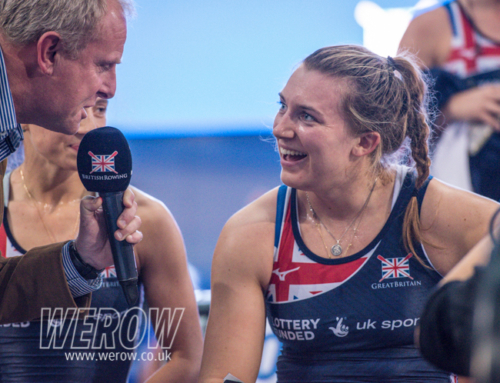 The event does not receive funding from British Rowing, who run the British Indoor Rowing Championships and are the National Governing Body for Indoor Rowing, but they will be exhibiting in the arena. A Sport Relief exhibit will take pride of place in the arena, to celebrate and raise awareness of the upcoming campaign. LYR are lucky enough to have received aid from Sport Relief to help support the Life Skills and Mentoring programme available to over 70 students in 2017. Andrew Triggs-Hodge, triple Olympic Gold Medalist and Programme Manager at Tideway said, “NJIRC is a fantastic event for young rowers to experience real competition. The atmosphere when you walk in is overwhelming, you can tell how excited the athletes are to have an opportunity to race and represent their schools and clubs. I can’t wait to get there and volunteer again this year.” Triggs Hodge will be joined by fellow Olympic Champions, Mark Hunter and Olympic Silver medalist, Jessica Eddie. Launched 12 years ago by LYR, the event originally hosted less than 700 competitors at Hammersmith Town Hall. It has since developed into a true sporting extravaganza, which is unique in the sport of rowing. This year boasts VIP guests and the exciting return of up to 20 different sports exhibits and challenges that make up the ‘Festival of Sport’. 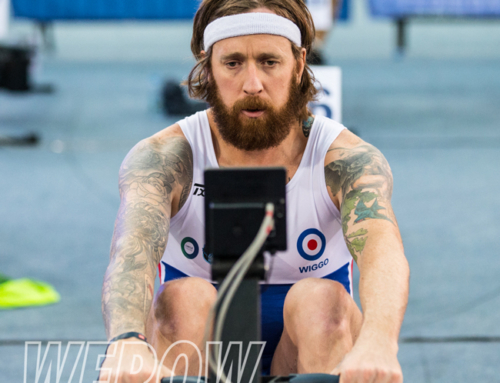 The Festival of Sport has been developed to offer the participants a well-rounded event that opens their eyes to other sporting experiences above and beyond rowing. 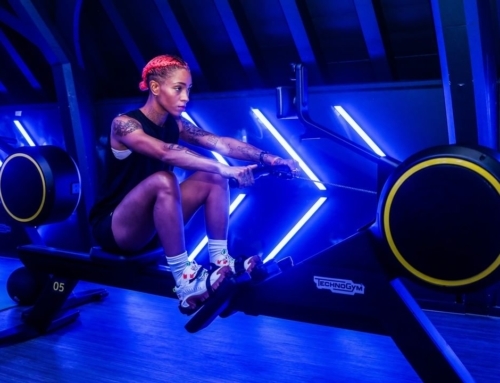 LYR’s commitment to supporting London’s youth population has recently been recognised by the London Sports Awards, having been nominated for The Children and Young People Award, celebrating the outreach work being done through Active Row. 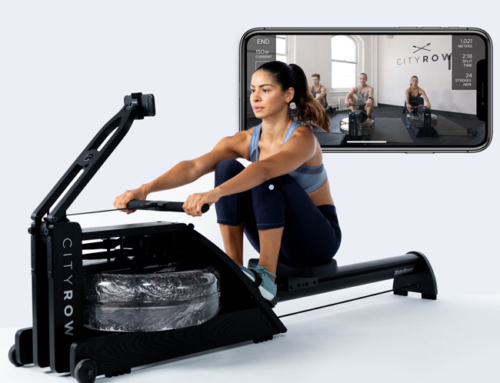 NJIRC is the goal for the majority of Active Row participants and is a fantastic place to soak up the energy and impact that LYR has on young people across London, all under one roof.